Experience the breathtaking views of the Atlantic Ocean from this rarely available direct oceanfront top floor end unit in Belmont Towers. The sunrise will awaken you every morning through triple arched picture window in your beachfront master bedroom, stop there for a little and lounge in the chair or walk out on your balcony and feel the breeze. 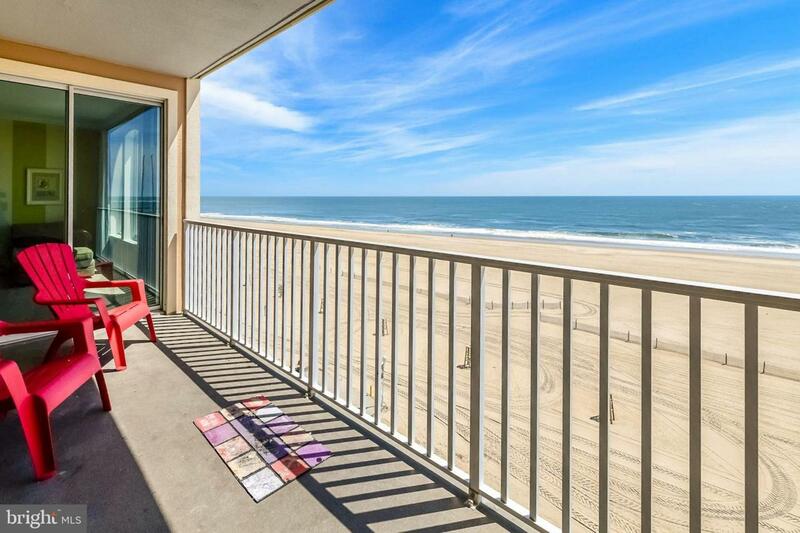 Enjoy the privacy of 8th floor in the heart of downtown Ocean City and Boardwalk. Excellent rental history ($55K last year) with positive cashflow can pay for this vacation paradise while still allowing you to enjoy your place enough in main season or spend lovely Thanksgiving and unforgettable Holidays on the beach. Unit includes 2 assigned parking spaces close to the elevator in gate operated secure parking garage. 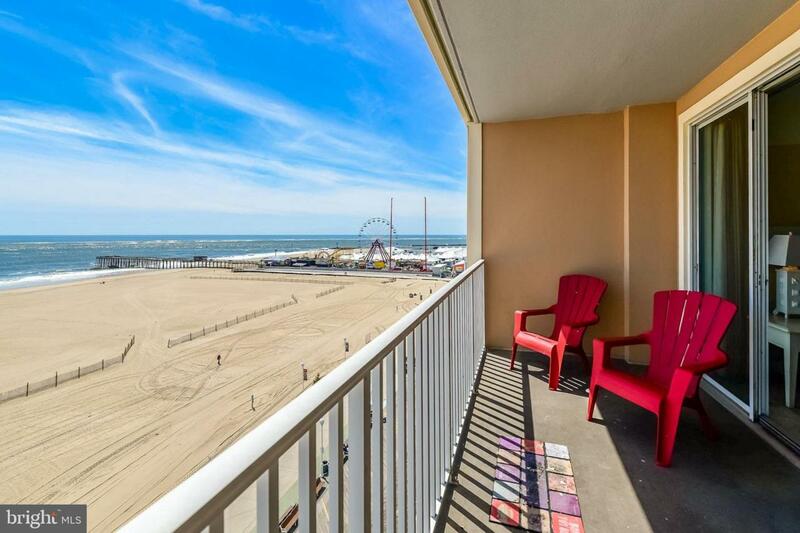 Belmont Towers on Ocean City's famous boardwalk embodies the essence of luxury resort living and offers outdoor pool, sauna, putting green fitness center and more. 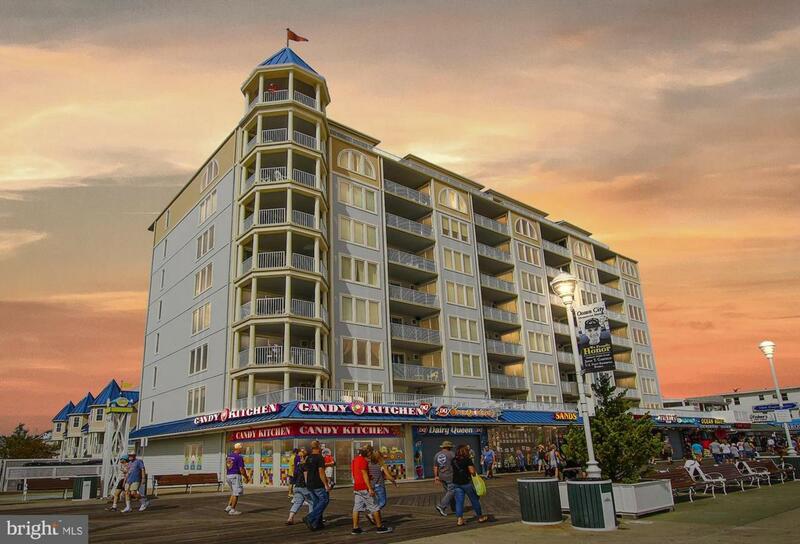 Close to the inlet, pier and downtown Ocean City restaurants with fast access over Rt 50 bridge. Schedule your appointment today!